These are some of my favourite health and wellness things in March. 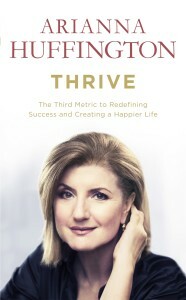 Reading about Arianna Huffington’s book Thrive in The Collective magazine, I instantly connected with it. Thrive is a book that calls us to question how we live in a bid to turn our focus back on the things that matter in life – wellbeing, wisdom, wonder and giving. It’s a book that stands for exactly what we are trying to achieve with Health & the City – we shape our lives from the inside out. Thrive is a fantastic read for all of us. I came across the Active II Country Road Range earlier this year when my sister-in-law gave me this fab tank for my birthday. 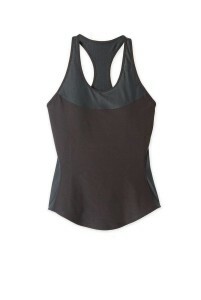 The gear is comfy and stylish making it a perfect balance between sport and style. Active II Country Road also has accessories to complement your workout. Check them out at www.countryroad.com.au. 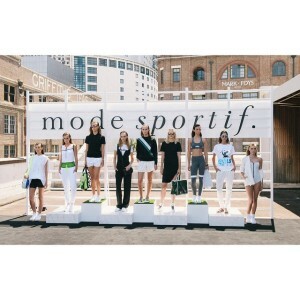 I’m a lover of all things active and leisurewear (actually, I pretty much live in it), so you can image how much I love Mode Sportif – an online store selling luxury activewear that easily moves from workout studio to the street. There’s also plenty advice and inspiration on how to combine the on and off-duty wardrobe. 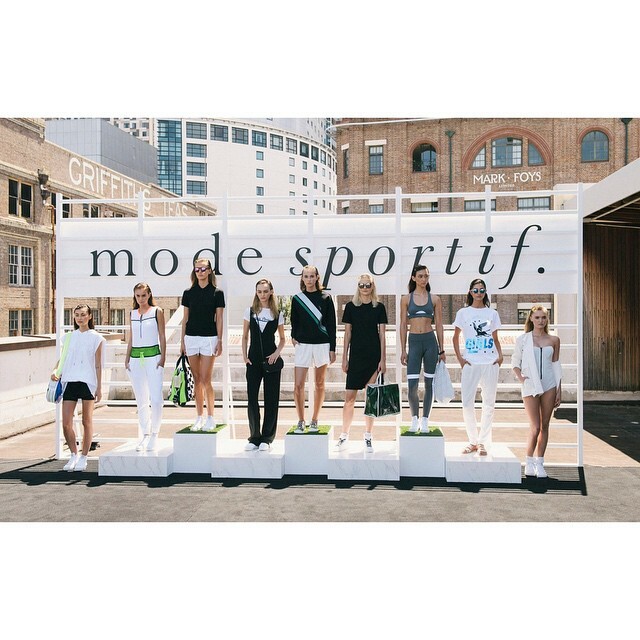 Take a look at www.modesportif.com. This presentation tool makes design simple and stylish for everyone – even I can use it! 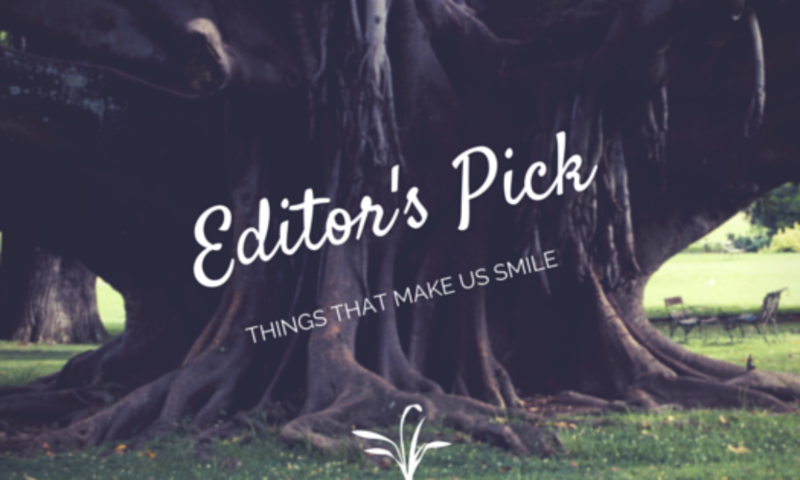 The best thing is Canva is free to download and upload and design your own images. 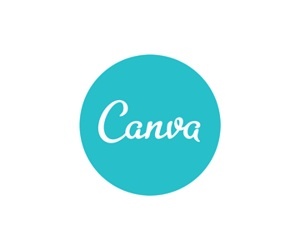 There are also plenty of free illustrations and images in the Canva library, but if you’re looking for something more, you can also purchase them through Canva. Your designs can feature on everything from social media to business cards. I just love the Scunci hair range! 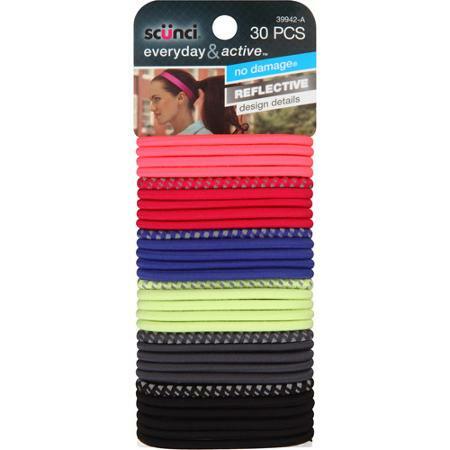 Not only do they have fantastic colours, these hair ties last forever! They are super comfy and don’t slip or damage your hair. The Scunci EveryDay and Active Range also have headbands that are reversible. Check out the Scunci range at www.scunci.com.au.